Warwick Business School is holding an MBA Open Event on Saturday 13th July 2019, from 10am-2.30pm. This MBA Open Day is the ideal opportunity to visit Warwick Business School and find out more about its fantastic MBA courses. At this event students will get the chance to attend a taster lecture to find out what it’s like to study an MBA at WBS. There will also be information about the admissions process and postgraduate funding, plus there will be the opportunity to spend time with current MBA students and alumni. 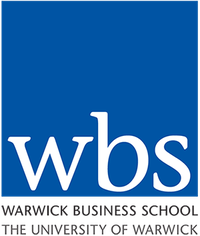 Find out more about Warwick Business School.